The 9th Cannabis Liberation Day will take place on June 11th 2017 in Amsterdam, 2pm till 10pm. The event is free for all to attend. On Cannabis Liberation Day we celebrate the international cannabis culture and show how much good this plant has to offer. Cannabis Liberation Day calls for tolerance and widespread use of hemp as durable resource and challenges the criminalization of the plant, the cannabis consumers, coffeeshops and cultivators. 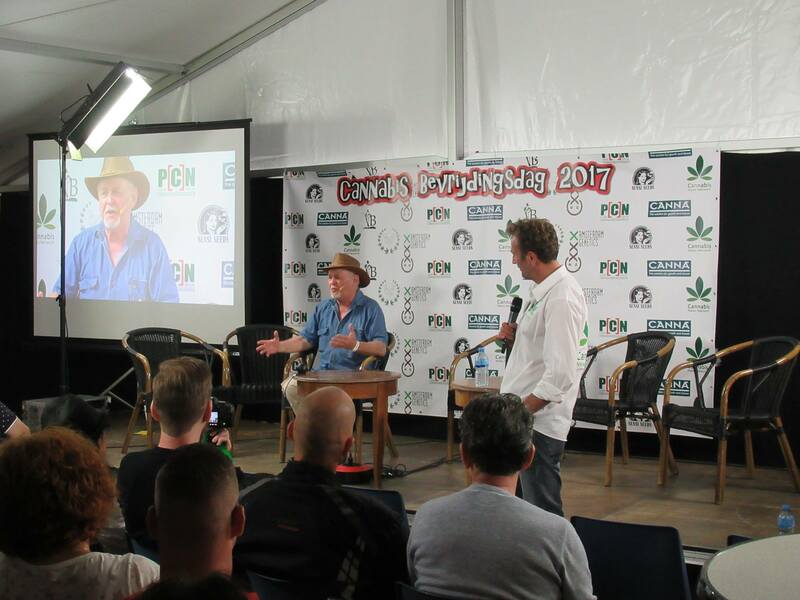 Rick Simpson will participate as one of the speakers on the main stage as well as hold a Q&A session as part of the Cannabis University program of the event.